Each character in the series is based off a person or a combination of people from that time period. You get to see the perception from all of the players, starting with The Deuces main characters. James Franco who plays twins, Frankie and Vincent. 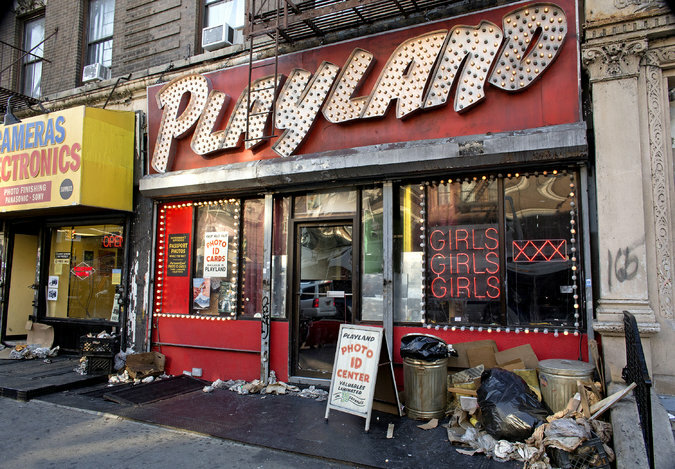 Frankie is a degenerate gambler who owes a lot of wise guys money, and Vincent is a bartender trying to make ends meet while also trying to help pay off Frankie's debts. 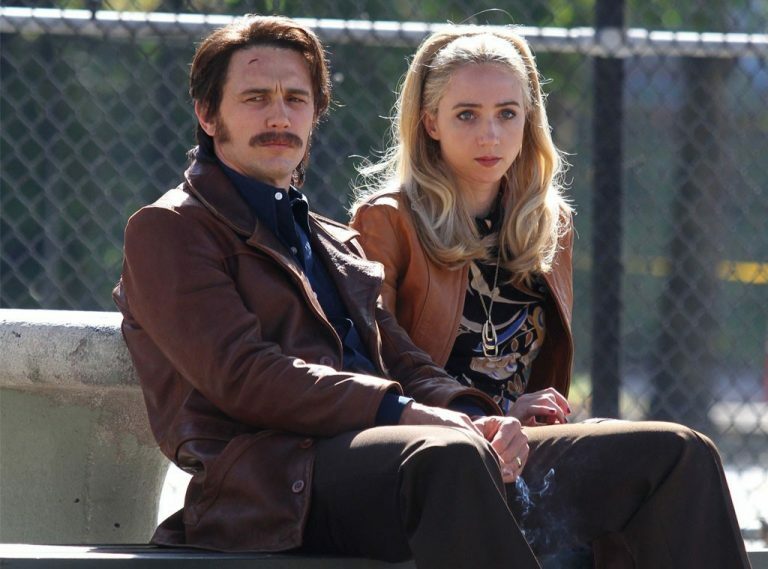 Then there’s Margarita Levieva who plays a college student attending NYU that strikes up a relationship with Vincent while he’s on the outs with his bitchy party-girl wife played by Zoe Kazan. Then of course Candie, a street prostitute who works without a pimp played by Maggie Gyllenhaal. Other notable characters that show you what street life was like back then are a trio of hookers played by Pernell Walker, Dominique Fishback and Jamie Neumann. 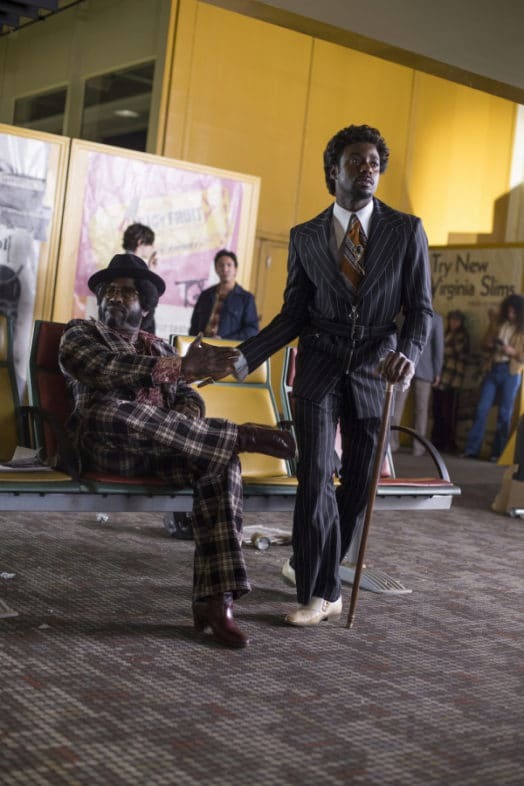 And then there’s their pimps played by Method Man, Gbenga Akinnagbe and Gary Carr. 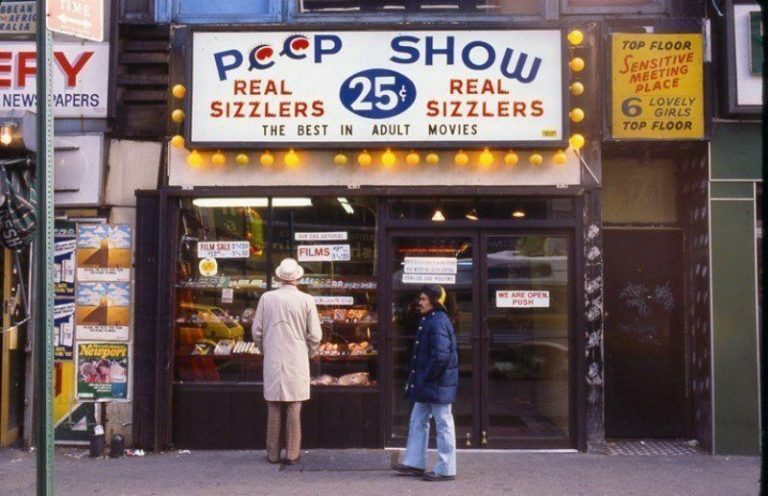 The Deuce showcases the complex relationship between the two and gives you a glimpse of what turning tricks in seedy Times Square was like back then. After watching the pilot I can not wait for the next episode. One of the things that I loved was how authentic it felt. There wasn’t any cheesy lighting or cheap looking sets. The costumes look like they were taken out of a thrift shop and brought back to life. 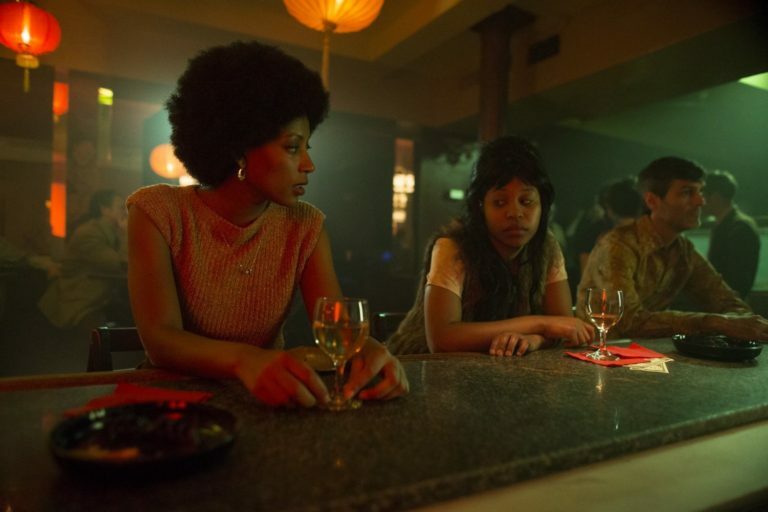 The hairstyles of the cast tied everything together and left us will a realistic portrayal of the 1970’s. The series premieres September 10th on HBO, but lucky for those that have an HBO subscription you can stream the hour and half special advance premiere on HBO GO right now.